$29.99 & FREE Shipping on orders over $59 $35. Hop Hunter IPA by Sierra Nevada brewing is the inspiration for this delicious recipe. 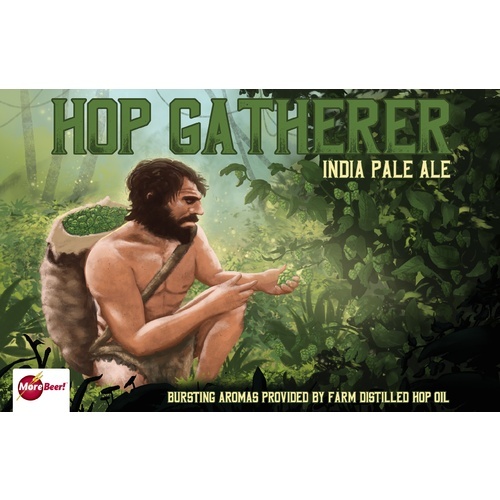 Hop Gatherer is a Hop Hunter clone, which contains all of the same ingredients as the original beer, but gives you the option of what distilled oil you would like to use. We offer the kit with either Chinook or El Dorado farm distilled hop oil. 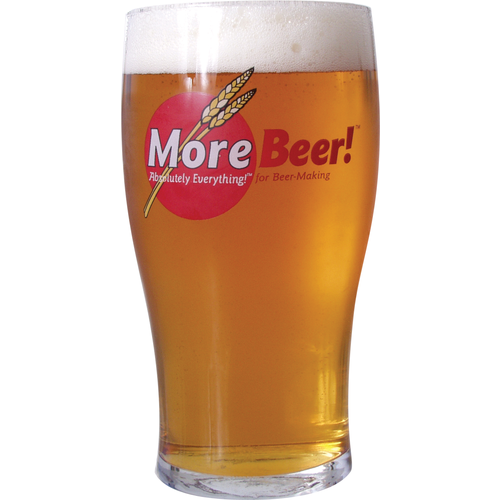 Either way, this makes a tasty, easy drinking and highly aromatic IPA! A bit about farm distilled hop oil: Distilled immediatley after picking, farm distilled hop oil gives you the bursting aroma provided by fresh hops. By distilling the oil at the farm, the distinct character of a "wet hop" beer is able to be replicated year round. The oil can be added post fermentation, typically at bottling. You can even add the oil directly to your glass! Be careful, it is VERY POTENT! Light in color and incredibly smooth, this IPA is enjoyed by all. Not too bitter, but absolutely hoppy enough to please the biggest hop head! First time using hop oil. Think it's good but need to drink more to know. The hop taste isn't strong but lingers on the taste bubs for a while and is the strongest when you burb. Got to purchase a larger vile and experience more. Excellent Beer with BIG aroma and great taste! 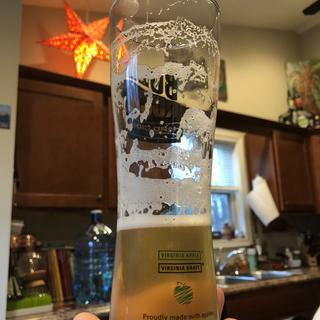 This Beer turned out perfectly and has a very big nose thanks to the included Hop Oil. It drinks very well and has a pleasant punch of Hop Bitterness to match but not overwhelm the aroma. I broke this up into two 2.5 Gallon Batches and really look forward to brewing the other half of the Grain Bill for my second Keg Fill. I very much recommend this kit due to the high quality and overall great result that will be enjoyed by you and others that you share it with. I was looking forward to this brew because I had enjoyed Hop Hunter a time or so in the past. Brew day went great, I got about 6.4% ABV when it was done in the primary, which I thought was fine & all. When it was time to rack to the keg, that's when I added the little vial of hop oil.....WOW! THIS STUFF PACKS A WHALLOP! A little bit goes a long ways, and not necessarily in a good way.....it was definitely IPA-ish, but the hop oil was a disappointment to me, of course its oil, and unfortunately it made the beer taste, well....oily.